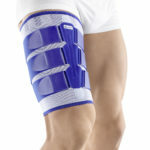 Highland Orthopedic Supply carries a wide variety of products for the hip. 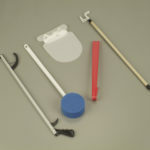 Looking for a hip brace, temperature therapy unit, TENS, or NMES unit? You have come to the right place! We carry leading brands such as Breg, DeRoyal, and Medi-Stim. 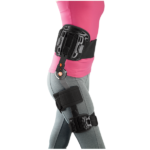 Our hip braces are designed to treat everything from osteoarthritis and stress fractures to post-operative use following hip arthroscopy-labrum repair, and partial and full hip replacements. Suffering from minor sprains and strains? Need support for sports? 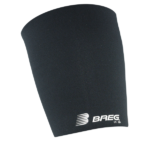 We offer hip flexor compression sleeves and neoprene braces, giving you more freedom and flexibility. Having a hard time keeping that ice pack on your hip? We have cold therapy units with pads designed specifically for the hip, so you don’t have to worry about it slipping or sliding. We even carry hot/cold therapy units so that you can alternate both hot and cold therapy. If you need assistance call us at 1-800-583-3771.